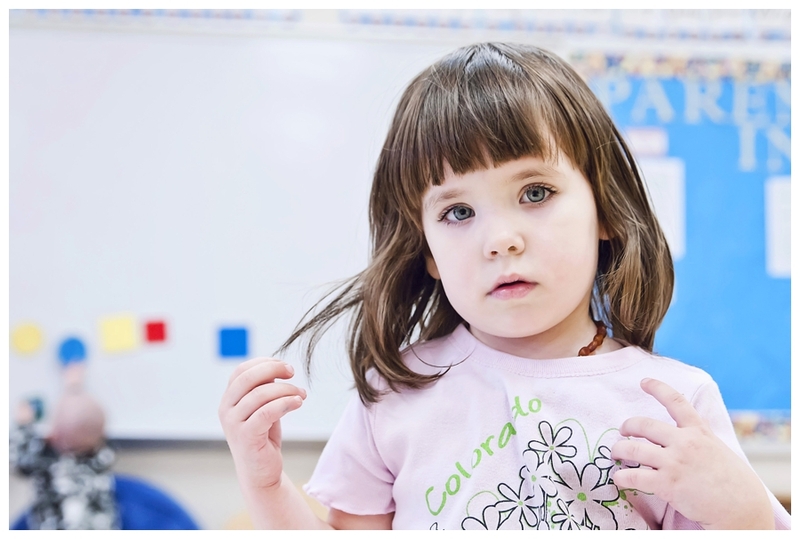 Since Cadence started school in August, I’ve been itching to get into the classroom and take some photos of her. The first couple weeks, drop-offs were rough. She was anxious and unsure, clinging to me and crying when I hugged her and said goodbye. Since her birth, we’d never been apart for more than an hour or two at a time, and even then, she was either with her Daddy or a grandparent or someone else she knew well enough to no be afraid. I knew it wouldn’t take her long to come around though, my inquisitive little girl. I knew that once she settle in, made friends, began to trust her teacher Mrs. Becky that she would love school and learning, and begin to shine. It was around the time I realized that Cadence loved school so much and was so comfortable there that she didn’t even want to hold my hand walking in the door or hug and kiss me goodbye anymore that I figured I could probably get away with taking a few photos of her in the classroom without causing too much of a clingy ruckus. And hell, if she was embarrassed by me just walking in the room and saying goodbye to her, I might as well just go whole hog and go all paparazzi on her and her little friends and show her what real embarrassment is all about. Poor girl, she’s got a whooooooooole lot of uncomfortable years ahead of her living with Steven and me. 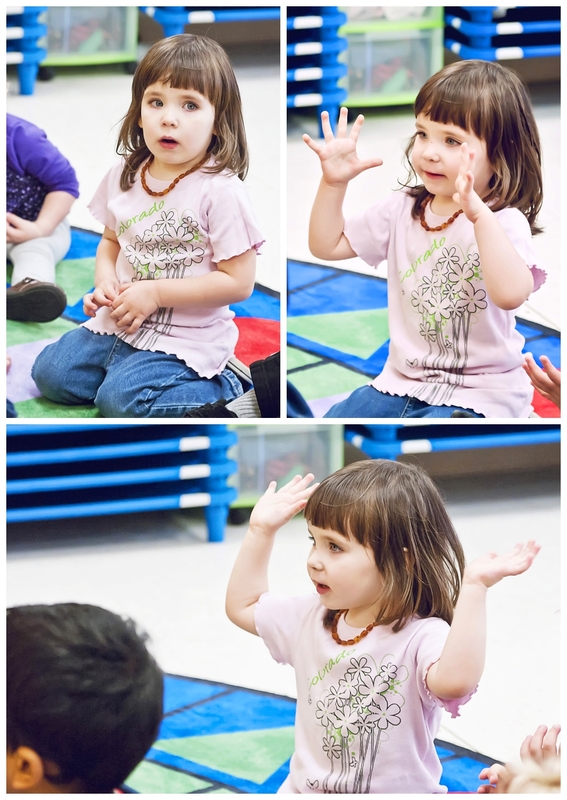 So, last week when I picked Cadence up from school, I asked Mrs. Becky if it would be okay for me to come in one day and take some pictures of Cadence in the classroom. I mentioned that I’m a photographer, so if she ever wanted photos of a class activity or anything, to just let me know and I would be more than happy to help out. 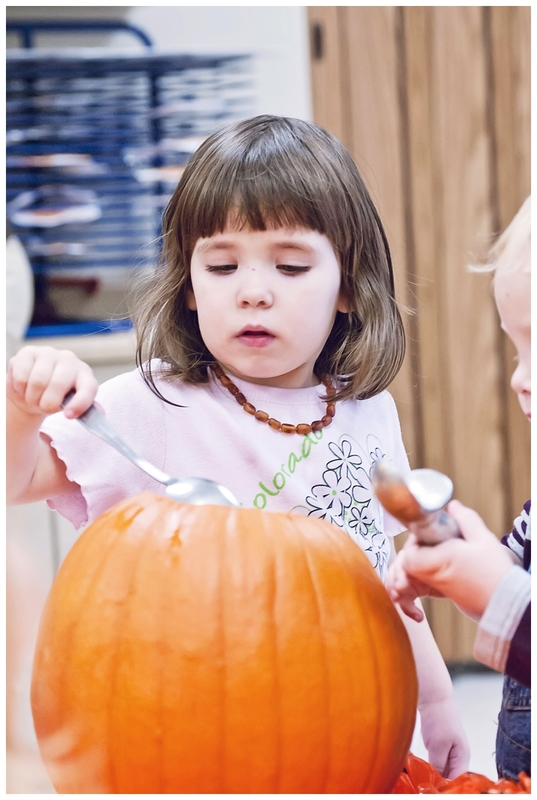 She said yes immediately, and mentioned that the class would be carving pumpkins, since they’d been learning about them all week. I was ecstatic! We missed out on the pumpkin-carving fun last year because Cadence wanted absolutely nothing to do with pumpkin-picking or pumpkins. Apple-picking? Absolutely. She loved every minute of it, and talked about it for weeks afterward. Pumpkin-picking and maybe a photo op in the pumpkin patch? 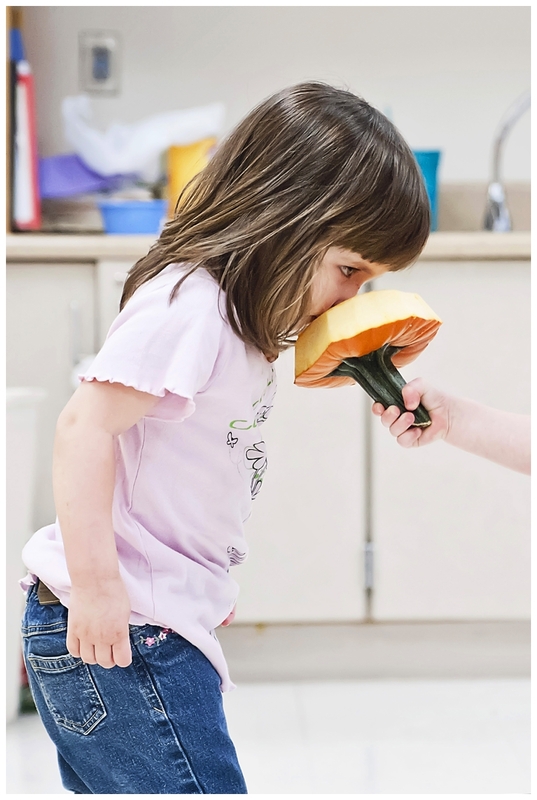 She threw an all-out, fall-to-the-ground, kicking, screaming, whining, crocodile tear fit right there in the pumpkin patch. Thankfully we got it on video. We’re planning to show it to the first boy she brings home when she’s a teenager. 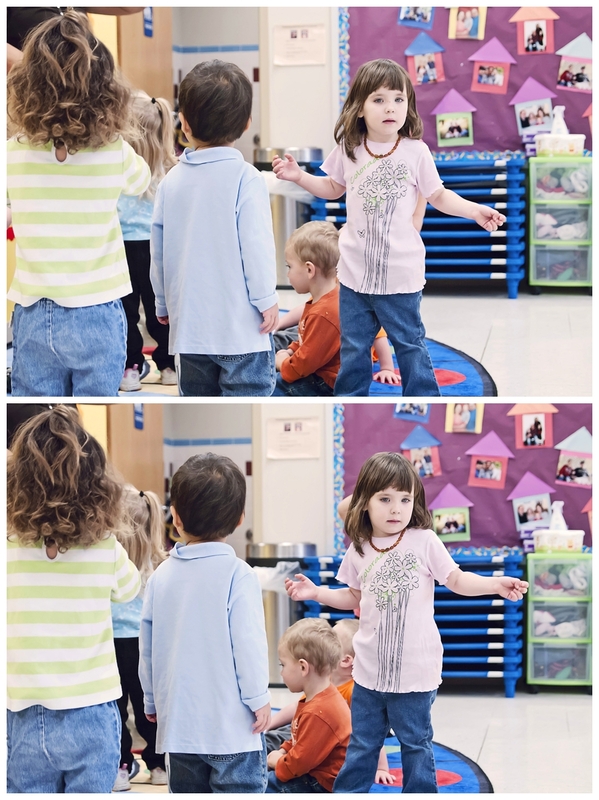 I made sure I told Cadence that I would be coming into her classroom to take pictures of her and Mrs. Becky and her friends. Even so, when we arrived and I unpacked the camera from my bag, I still got a “What the heck are you doing, Mom? Put that thing away! I’m at school!” look of annoyance. But as soon as her friends started gathering around her Momma and begging for their pictures to be taken, Cadence seemed to change her mind about how uncool it was to have a photographer for a Mom. 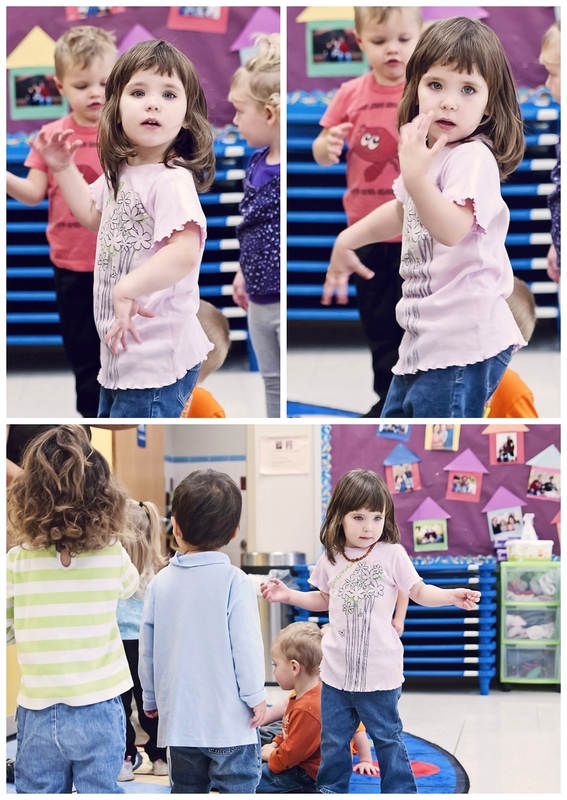 I stayed for a little over an hour, snapping photos of all the adorable little munchkins in Mrs. Becky’s class as they went about their daily routine. 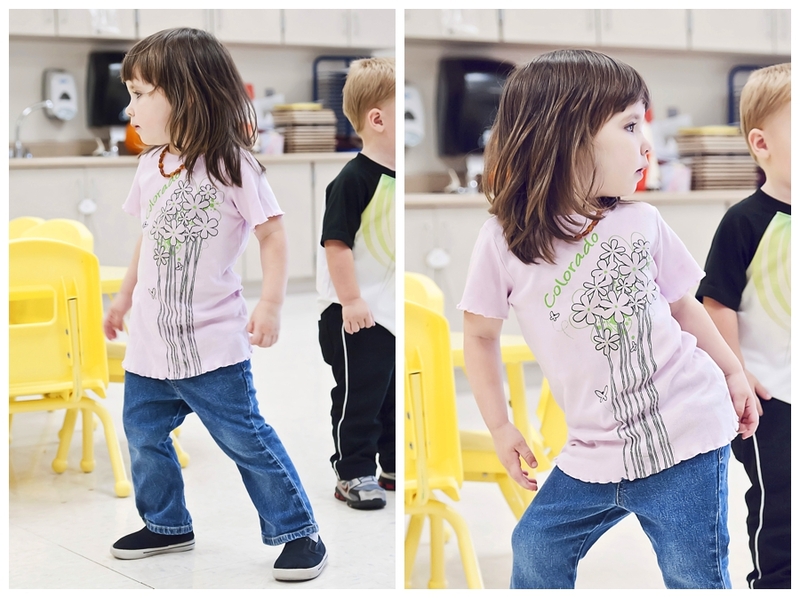 I watched my daughter, awestruck at the amazing little person she’s already become–playing with her friends, taking turns, listening to Mrs. Becky’s songs and instructions (and sometimes choosing to selectively hear them). I even watched her creep in close and examine the honorary class pet (well, at least until next week’s spider unit is finished), and then turn on her soap opera-style acting skills and pretend to be scared. The pumpkin-carving was a success. Cadence and her classmates had a blast scooping out the seeds and feeling all the “squishy stuff” inside, and I got a ton of great pictures. For my blog though, I’m only going to share pictures of my little one. And then, it was time to line up, sanitize the little hands, and head off for snack. I said goodbye to my feisty little girl and thanked Mrs. Becky again for letting me share an hour of her day. God bless the teachers that take such good care of our kids. I can tell you absolute certainty that our little Cadence is in very good hands. 365 Project – Day 286 – Are You Ready??? Brace yourselves. The Romanos are coming. 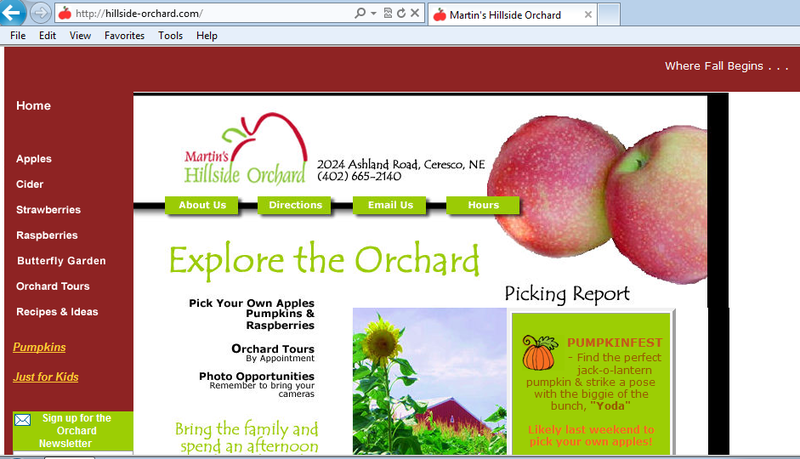 So it is guaranteed to be a crazy day at Martin’s Hillside Orchard. And for any of you that know my husband, take a close look at the website (click HERE for the link) and tell me why we chose this particular orchard and pumpkin patch out of the dozens we had to choose from. First person to guess correctly wins a Fall-themed prize.